We all know water is one basic requirement for us being human being. Drinking water not just helps in hydrating your body but is also very important to keep up with your health. However, keeping up with your own thirst is easier but is difficult to serve water to your staff and that to for a compete 8 hours working day. 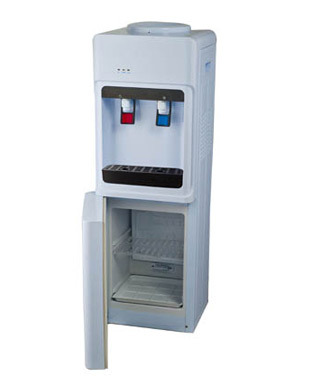 Well, not that tough as hot and Harjas Enterprises the leading cold water dispenser suppliers offer the perfect solution for your problem. 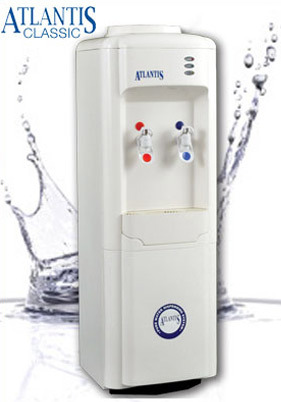 Hot and cold water dispenser is an electronic water dispenser machine that help you have a smooth conduct of water at office for the entire staff. 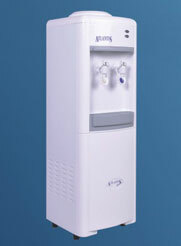 Not just that, there are various other advantages of having a water dispenser, like getting cold or hot water as per your desire. Double row condensor in cooling cabinet model - for better cooling. 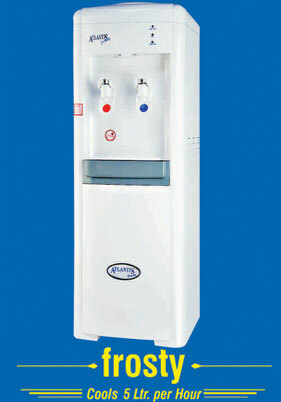 Hot & Cold water dispenser. New compact and sleek design. Stylish taps for easy water dispensing. Convenient conical puncturing device for spill proof bottle application. The workhorse. This classic model is built to suit Indian conditions, be cost effective and provide organizations with years of trouble free service. Full ABS injection molded body to ensure lifelong rust free operation in humid Indian conditions. 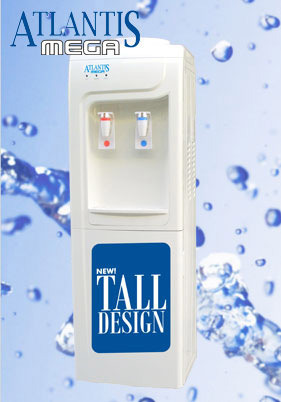 A simple no-frills, entry level dispenser to cater to all basic drinking water needs. Makes no demands on space, this model sits pretty on any table. Light enough to be almost portable. Atlantis Frosty is available in 2 variants. 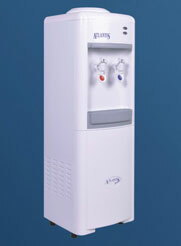 The Harjas Enterprises the top Hot cold water dispenser suppliers offer machines that are made with premium quality raw materials that are enabled with high efficiency compressor cooling technique.you can also choose to keep these dispensers as home as this will save you from heating or cooling down water according to the seasonal change. This efficient dispenser machine is available with hot, normal and cold water faucets with incredible heating/cooling functions. 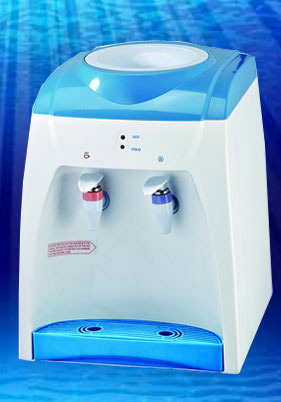 To enjoy all these benefits and a lot more buy hot and cold dispenser now!